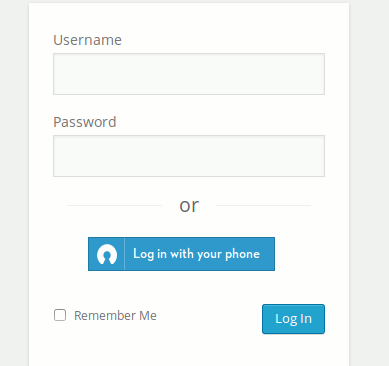 The default way to log in to your WordPress Dashboard is to go to the login page and enter your username and password. What if there was a way for you to log in using your mobile phone and username, and a password was no longer a requirement? Clef is a mobile app that replaces usernames and passwords with your smartphone. 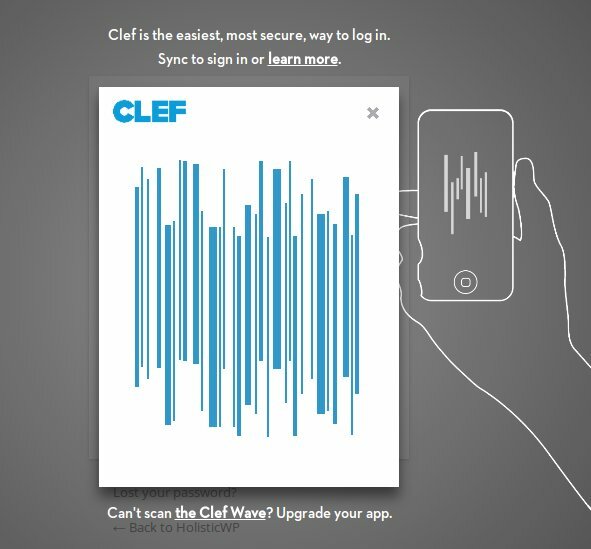 With its barcode-like scanning technology, all you need to do is to scan the wave (that show up on the login page) with the Clef mobile app and it will automatically log you in to your site. 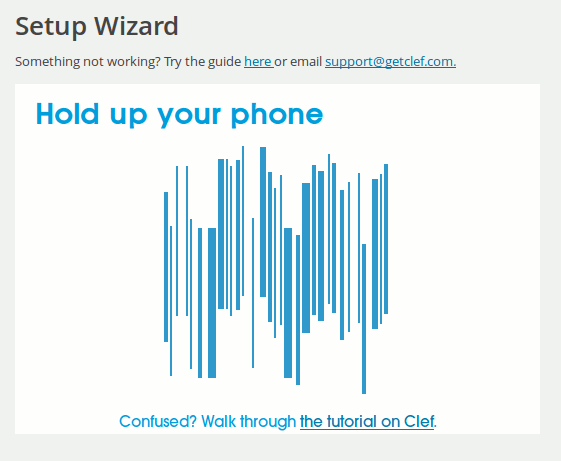 Setting up Clef is simple, though there are several steps that you need to do. The first thing to do is to install the mobile app on your smartphone. It is currently available for iOS and Android. Once installed, open up the Clef app. 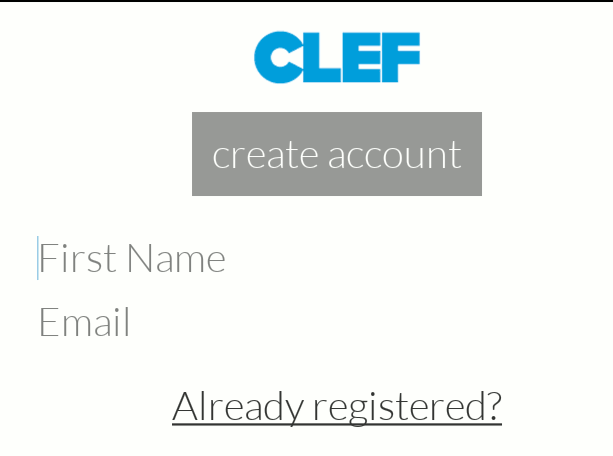 Scroll through the screen until you reach the last page where it requires you to create a Clef account. After creating the account and setting up your pin, you will see a camera screen with the floating wave in the middle. You are now ready to use the app. Install the Clef WordPress plugin for your WordPress site. Once activated, go to the Clef settings page and click the “I have the app” button. 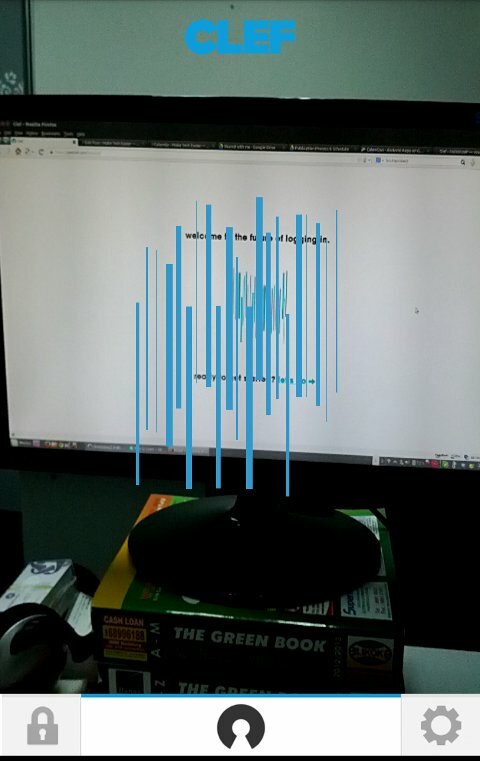 The next step is just to point your phone (with the Clef app) to the monitor and align the two waves together. The Clef app will then authenticate the plugin and generate a set of API keys for the plugin to use. After all is set up, you will find a new “Log in with your phone” button on the login screen. And with a quick scan of the wave with your mobile phone, it can log you in directly to the Dashboard. On the Clef settings page, there are options for you to disable passwords completely for all users or users of a certain role, say administrator. If you lose your phone, you can go to the Clef website and deactivate your account. For the next phone that you install Clef on, you can then reactivate your account again. Other than WordPress, Clef also has a plugin for Drupal. In addition, it comes with API where developers can easily integrate the Clef login to their systems. Other than that, you can also make use of Waltz for Chrome to auto-login to a great number of sites, including Facebook, Twitter, Github, Dropbox, eBay, Craigslist etc. Password is an invention of the past century and it is growing obsolete, no matter how secure it is. Clef can be a good password replacement tool and is already used on more than 250 websites. Try it out and let us know if it makes your online presence easier and safer.